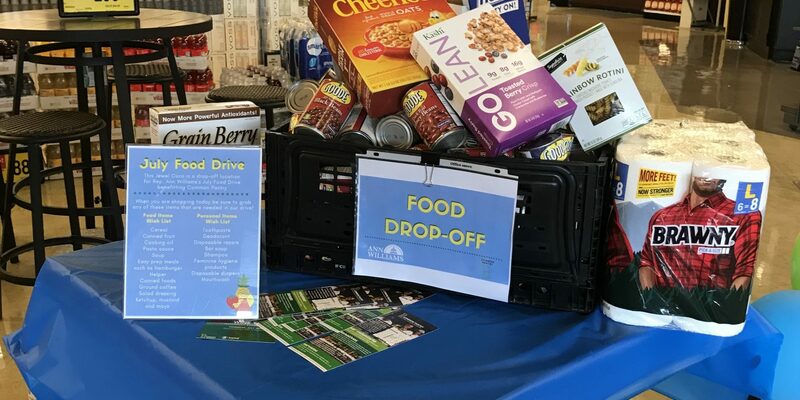 This July, Rep. Williams and her District office organized a food drive benefiting Common Pantry to combat food insecurity in the 11th District. 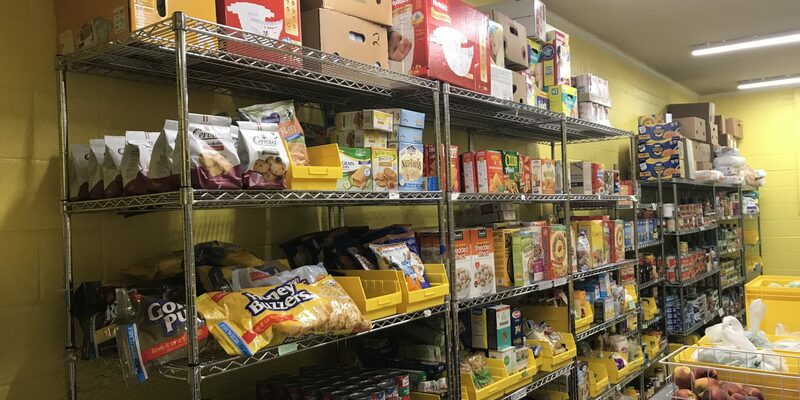 According to the Chicago Food Depository, approximately 10% of the District’s population, roughly 11,00 people, face food insecurity on a regular basis. 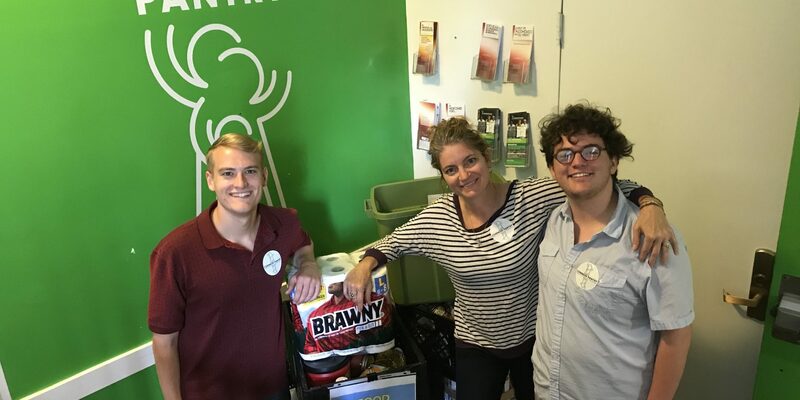 The office raised $1,130 through an online fundraiser, spent time volunteering at the pantry, and collected four hundred pounds of non-perishable goods, all of which will go towards providing food to hungry members of the community. Every dollar donated covers four meals, which means that Common Pantry will be able to provide over four thousand meals to their customers thanks to the generous donations received during the drive. 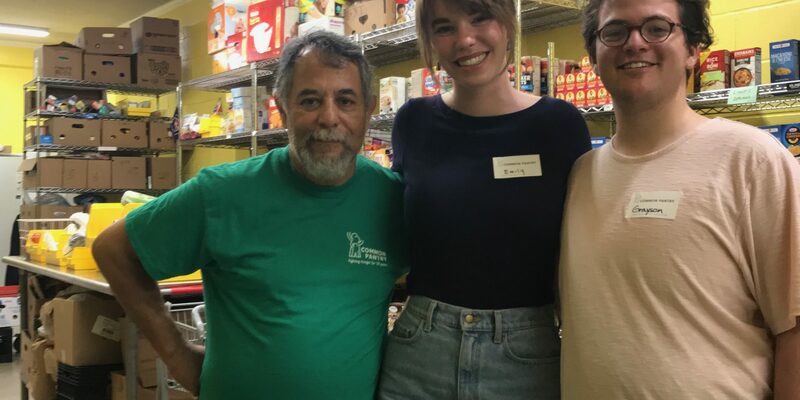 Established in 1967 to combat hunger and food insecurity on the Northside of Chicago, Common Pantry is a 501(c)(3) nonprofit food pantry that serves a large portion of the 11th District. Dedicated to meeting the emergency food needs of the community, Common Pantry distributes food to individuals and families in need every Wednesday and Thursday, as well as fresh fruits and vegetables every third Monday. Common Pantry also seeks to address the root causes of food insecurity by offering client services through their program Common Community. By providing services that assist clients in navigating housing applications, job searches, legal referrals, and more, Common Community helps clients address challenges resulting from economic instability. Common Pantry provides essential assistance for many in the 11th District, and Representative Williams is grateful for their commitment to caring for the community. If you would like to donate time, money, or food to Common Pantry, please visit their website at http://www.commonpantry.org/donations/.